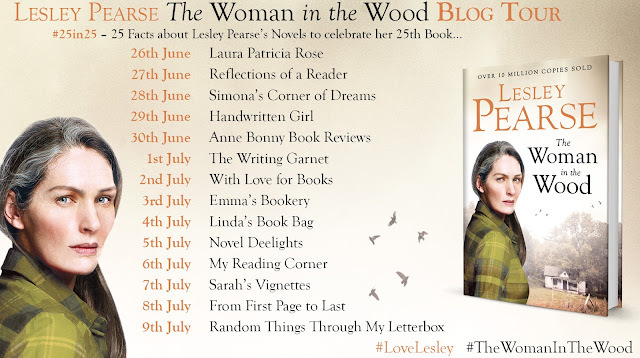 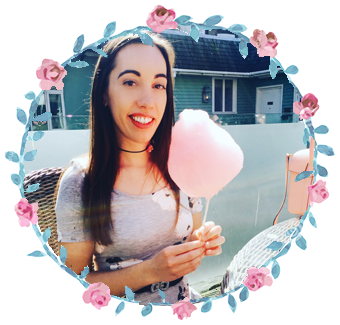 To celebrate the release of Lesley Pearse’s 25th book release called ‘The Woman In The Wood’ I am thrilled to be part of the ’25 in 25′ blog tour, that reveals a different fact about Lesley and each of her 25 bestsellers each day. 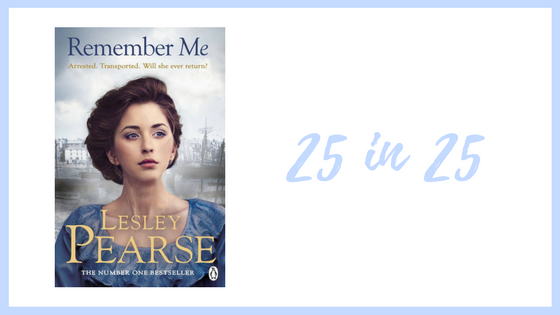 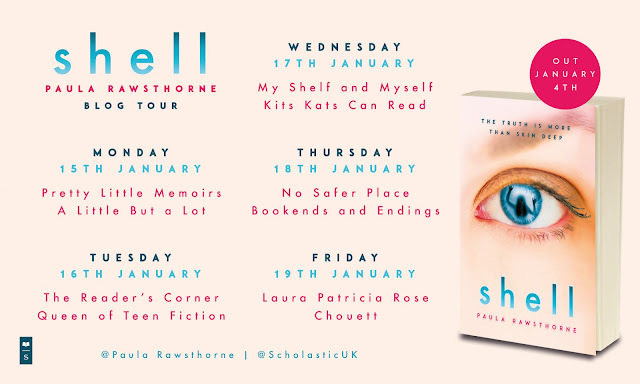 Today is about Lesley's 12th novel which is called Remember Me, and was first published in 2003. I am delighted to share with you Lesley's words on her 12th book.